Use TransUp App to get a quick, safe and affordable ride in minutes anywhere in Lesotho. TransUp lets users to request a cab with a tap of a button and get picked up by a nearby trusted driver who’ll take you to your destination right away! Get a ride from our Most Valued drivers instead of wasting a huge amount of time waiting for a telephone taxi today. TransUp prides itself with befitting cabs and luxury cars as per user requests. These are not your normal sub-standard telephone taxis! TransUp App is cheaper than any other taxi or cab, and faster than a bus, most importantly it’s easy to use. With TransUp, you don’t have to plan for car rental services or wait for a friend to drop you off – we’ll give you a ride right to your destination. 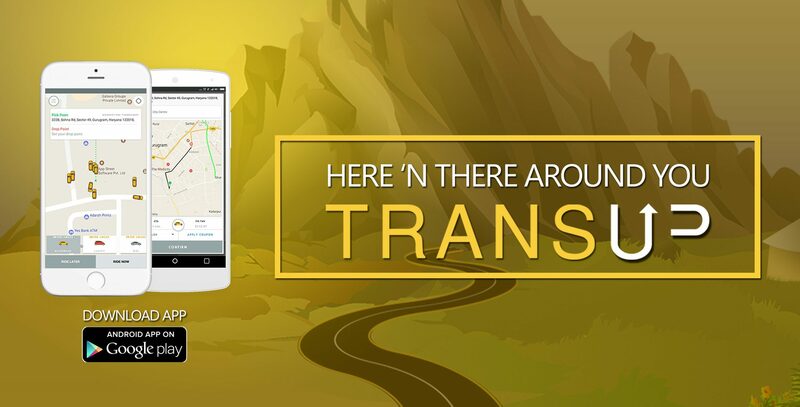 Download the ‘Trans Up’ App from Play Store, sign up, then open the App and Request a Ride. Your TransUp Driver will be at your location in minutes, ready to drive you to your destination. View rate-cards for different distance coverage and a price estimate for your desired destination. Pay with cash upon arrival – low rates far better than using a telephone taxi with increased comfort and privacy which is value for your money while spending less. Earn coupons and referral points for sharing the App with friends. Win rewards and get Wallet points to easily pay for rides in the future. All TransUp Drivers undergo background checks with good discipline of traffic rules and customer service before being approved for work. Drivers are rated by passengers and only the highest-rated drivers are allowed on the road. TransUp provides its customers with a worry free trip. Beyond rides, you can request a pick-up van (Nkukele) to help you with relocation or delivery of heavy goods. You can request car hire and rental services. You can request services for an ambulance. You can request outstation services or rides to destinations outside Lesotho. More and exciting services are added on the app daily. Get a ride and be part of happy customers who have chosen TransUp instead of a telephone taxi for commuting, going out at night and getting to events. Download TransUp today and see how great grabbing rides can be!